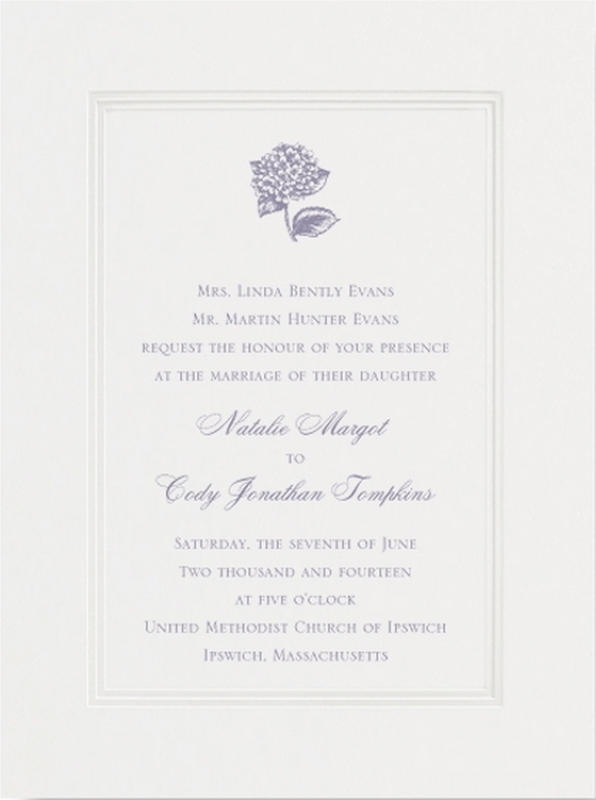 This large ecru wedding invitation card features a Pantheon panel framing the wording area. 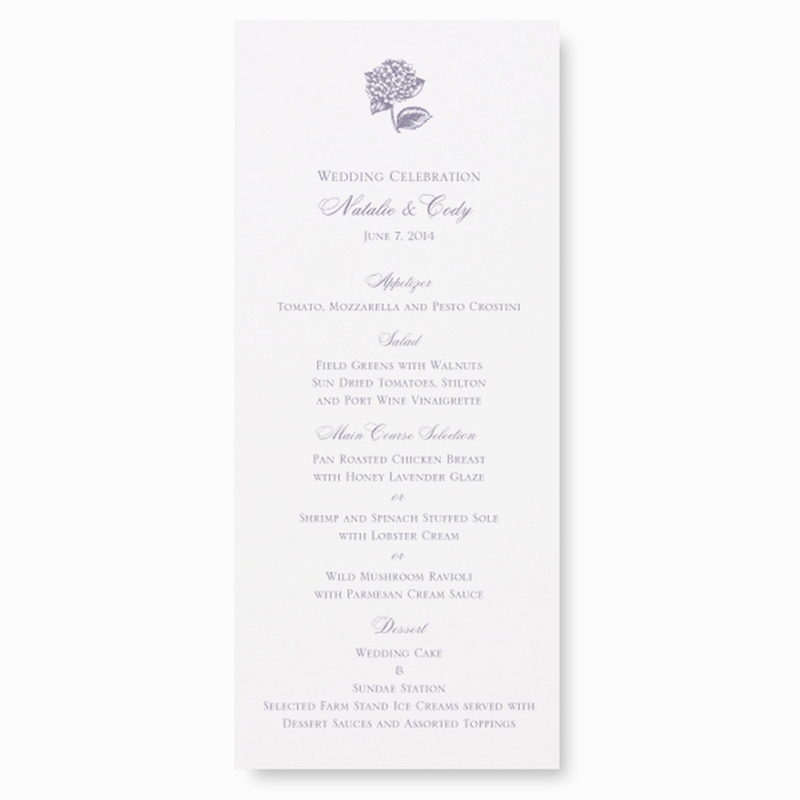 A modern classic with its stylish use of card size, typestyle and motifs, this card defines wedding elegance. 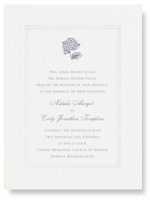 You can customize your invitation with ink color, motif and typestyle selections that coordinate with your wedding style. 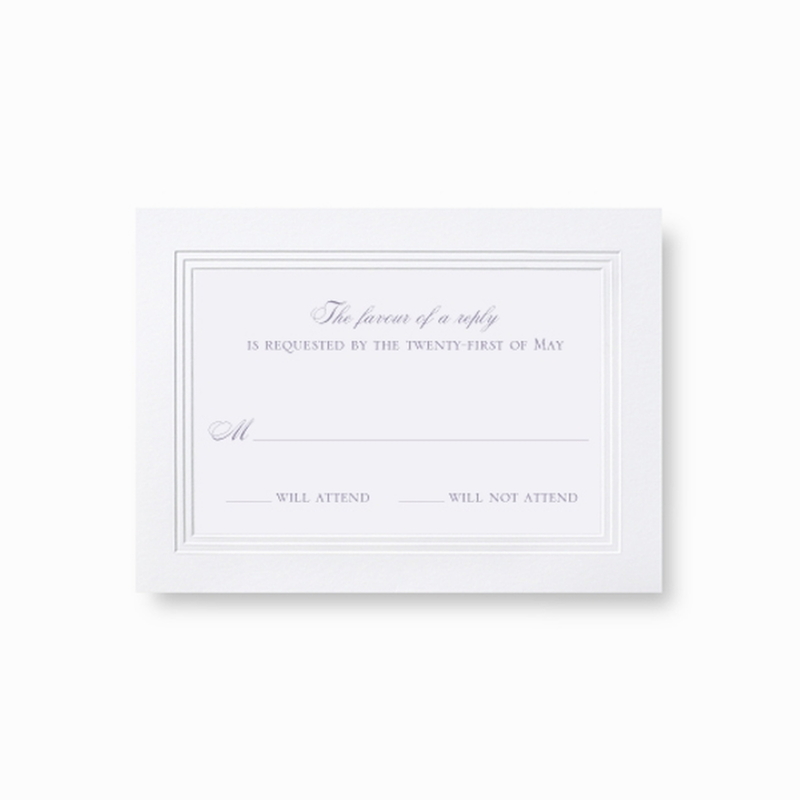 This large royalty white invitation card comes with a matching white envelope. 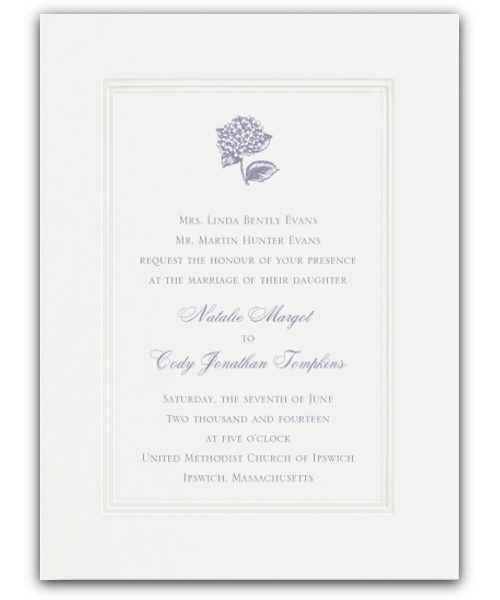 The dimensions of this card are 6 1/8" x 8 7/8"
An elegant choice, the pantheon border beautifully frames the text. 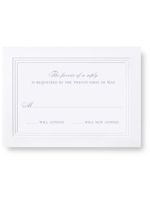 Ink colours such as French Blue, Indigo, Navy and Silver work really well - these colours work well with white papers. One thing to keep in mind is that the text area is slightly reduced on these card by comparison to some others, due to the width of the border. 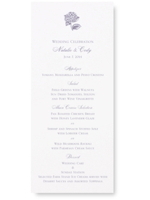 The pantheon card is available in either the large size or regular size invitation card.